 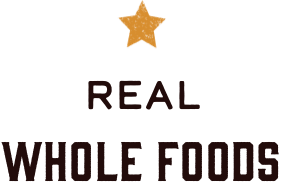 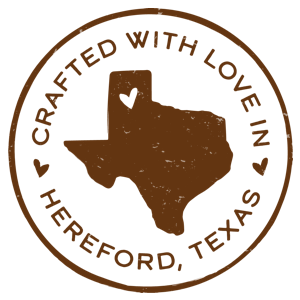 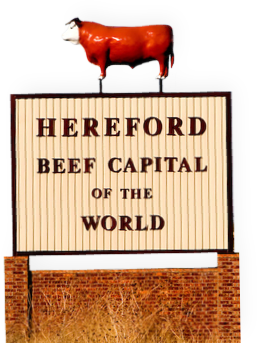 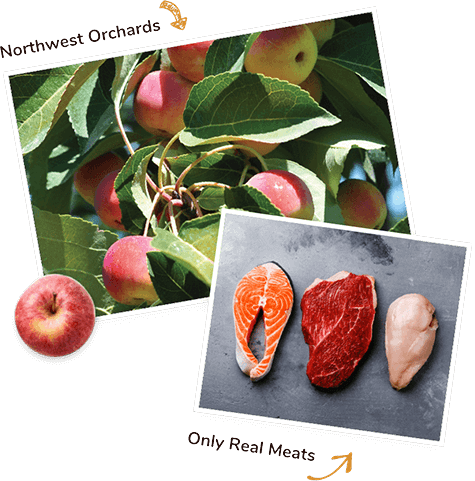 All of our recipes start with real, deboned meat, fish or poultry as the #1 ingredient. 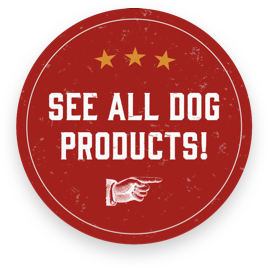 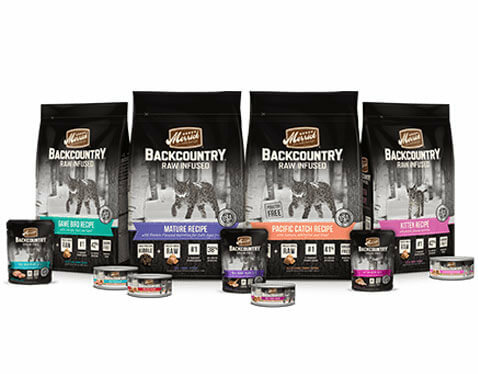 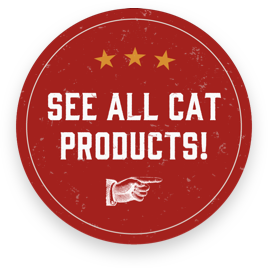 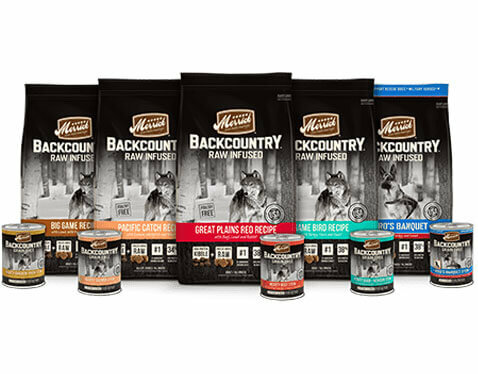 These high quality recipes have leading levels of Omega fatty acids to support healthy skin and coat, and are packed with glucosamine and chondroitin to foster joint health. 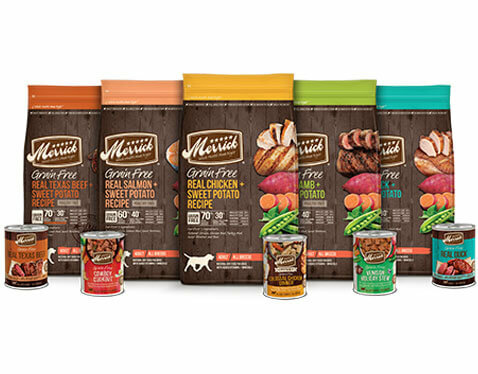 We use real whole foods like peas, apples, carrots and blueberries to ensure dogs get the fiber, vitamins, minerals and antioxidants they need to thrive. 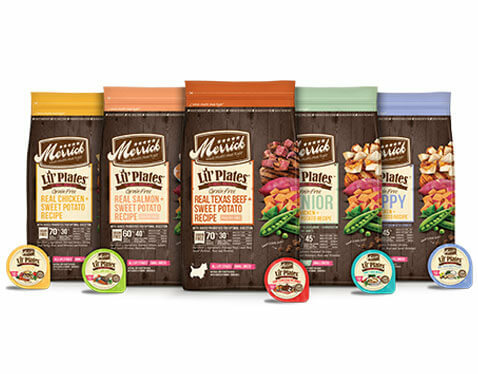 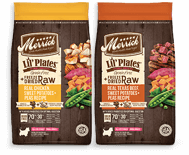 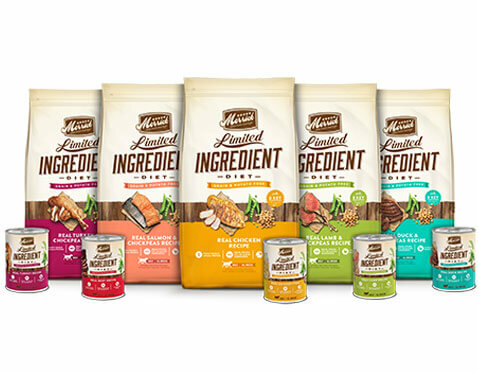 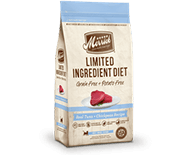 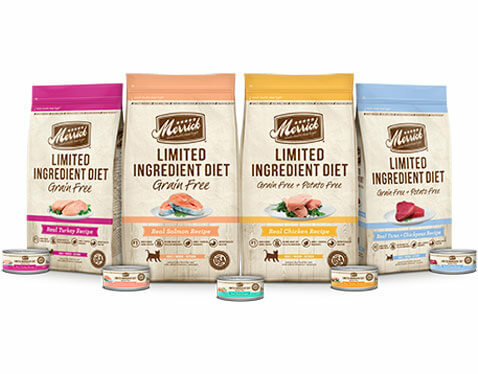 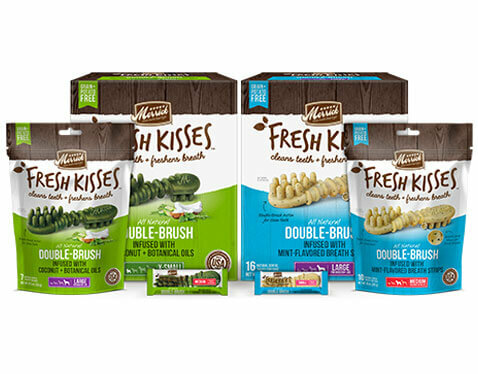 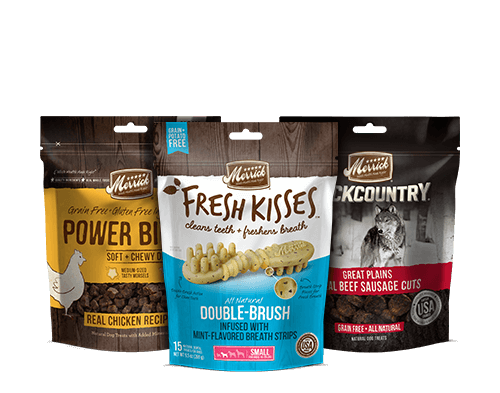 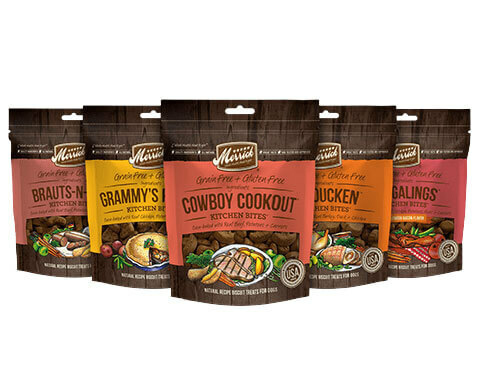 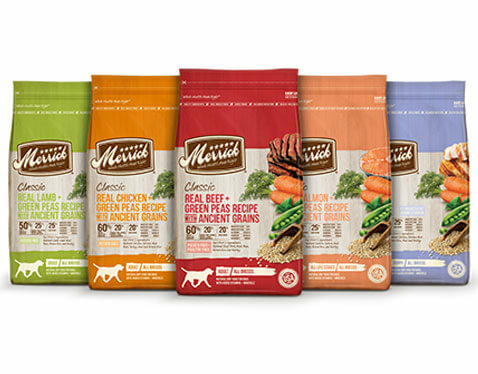 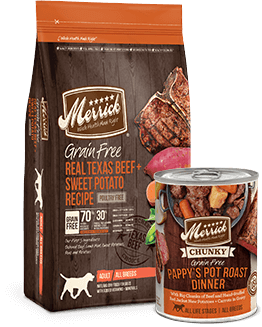 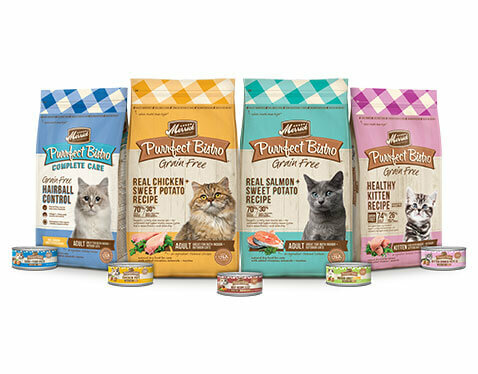 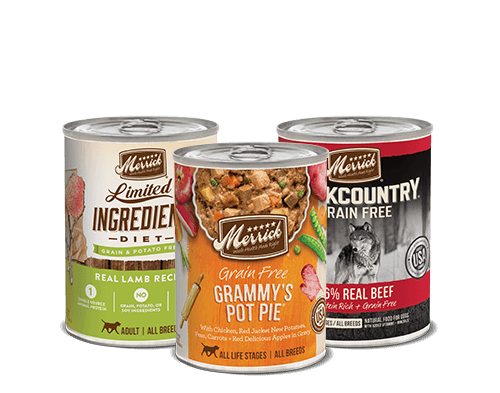 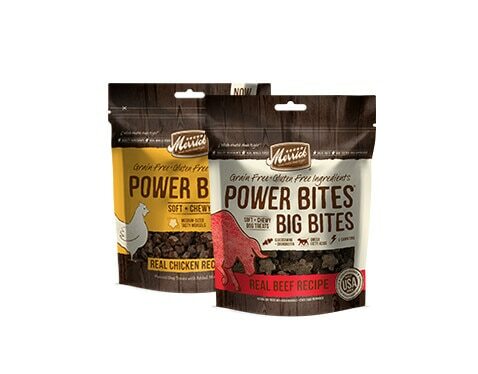 At Merrick, we promise your pet will not only love the taste of our food, they’ll be happier and healthier too. 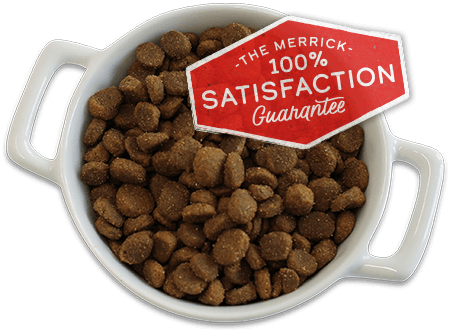 That’s why if you (or your pet) are not 100%, absolutely, totally, completely satisfied with Merrick, return it for your money back.